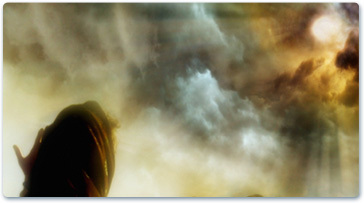 Fatima.co.uk is the UK’s leading website on everything concerning the Miracle at Fatima. There is a growing selection of information explaining Fatima, The Rosary and Our Lady of Fatima. Over the coming months we will continue to add more and more information about Fatima, as well as providing information on events and prayer meetings as well as advising on to pledge your promise to the rosary. If you have seen the Fatima DVD then we would ask you to pass it on to friends. Please let us know by filling in our quick DVD form. We would ask all visitors to the site to please spread the word of Our Lady and Recommend our website to a Friend. The Rosary was given to Saint Dominic during an apparition of the Blessed Virgin Mary. It is an extremely powerful means of achieveing benefits, both here on Earth and in the next life.